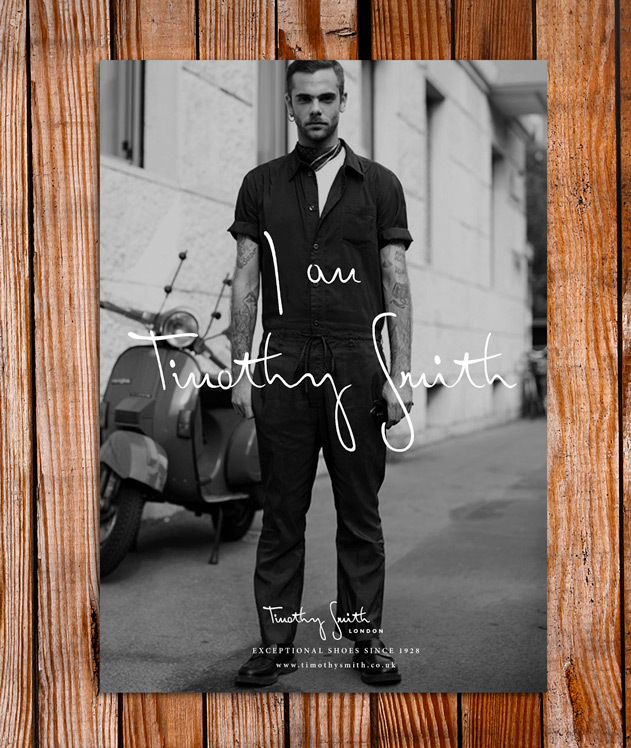 Timothy Smith London is an exciting new range of gentlemen's brogues that combines the beauty of British eccentricity with the tradition and luxury that comes with years of experience in the shoemaking industry. 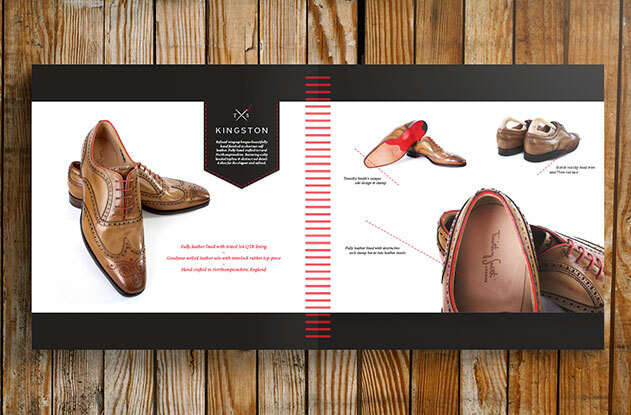 The sales presenter introduces this quintessentially British brand and its new range of luxury mens shoes in a typically stylish manner. 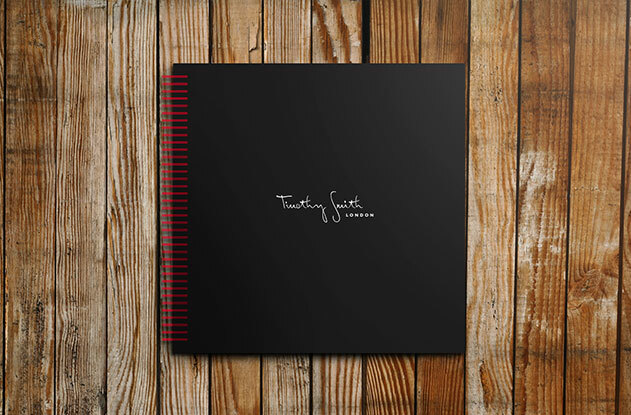 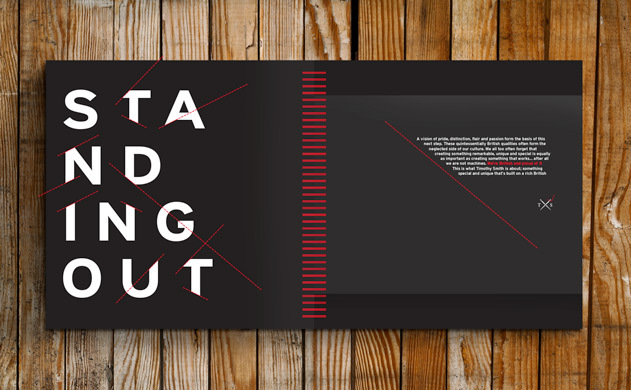 Elegant design touches and inspiring copy ensure that this brand really stands out from the crowd. 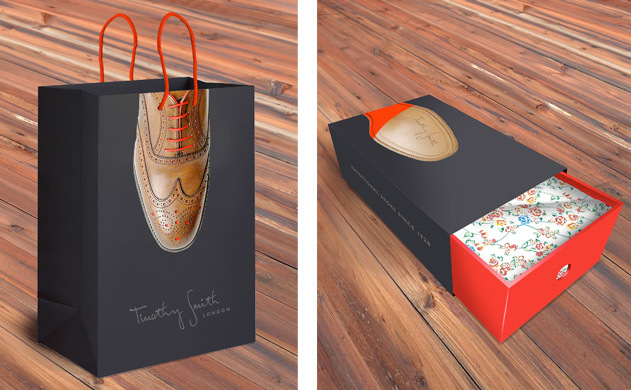 This stylish british eccentricity is continued in packaging, which makes a feature of some of the additional quirks of the shoes themselves, the floral material, that lies inside the shoes, lines the inside of the shoebox and the bold red lace of the brogues innovatively form the handle of the bags. 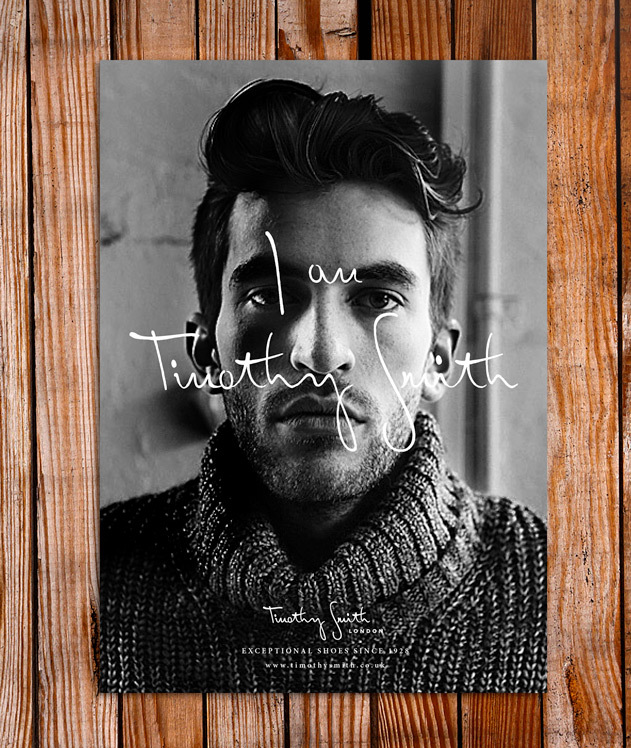 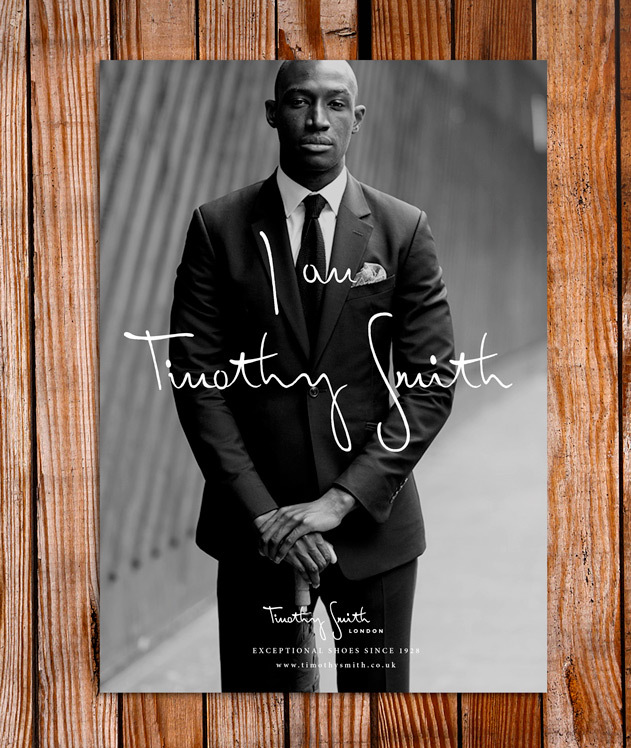 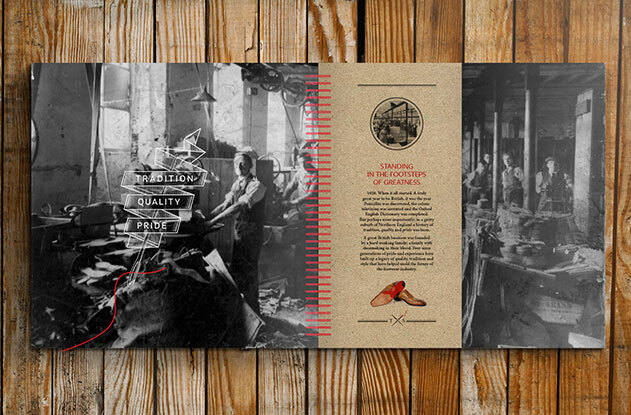 This branding successfully builds on the classic heritage of Timothy Smith and his partners' shoemaking history which dates back as far as 1886. 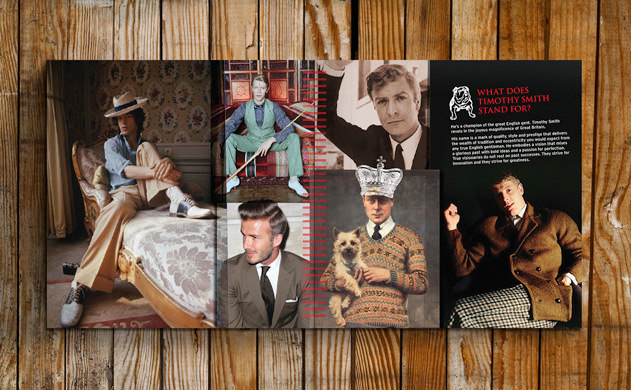 But of course we've added a touch of contemporary style and vigour that represents the young entrepreneur himself.